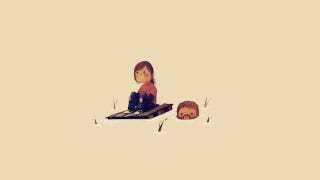 This lovely illustration of Joel and Ellie from The Last of Us by the one and only Olly Moss. This lovely illustration of Joel and Ellie from The Last of Us by the one and only Olly Moss. Am I the only one who gets freaked out and moves the pallet reeeeally slowly whenever Ellie's on it? No? Cool, glad it's not just me.